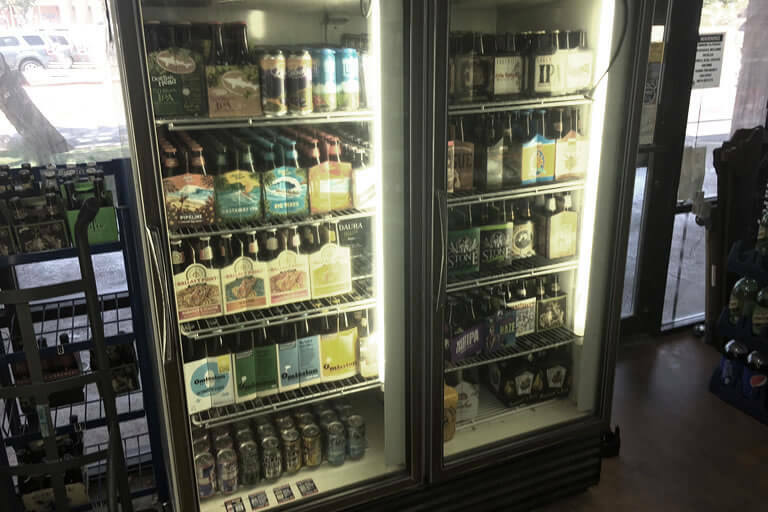 Liquor Vault carries a vast variety of beers including, Lager, Stout, Porter, IPA, Ales, Ciders and Seaonal Beers. If we don't have the beer your looking for? Ask one of our helpful staff members and we can special order it for you. The Liquor Vault keeps domestic kegs on hand. (Miller Lite, Budweiser, Bud Lite, and Coors Lite). 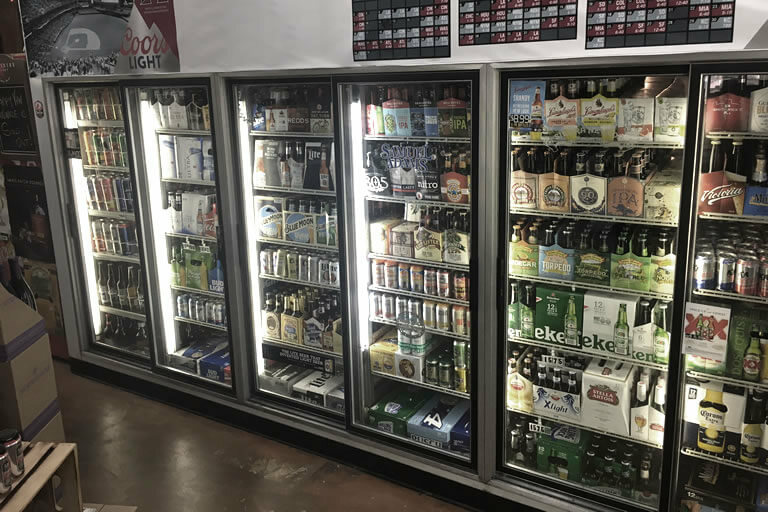 Below you will see a list of all of the kegs and sizes available in the State of Arizona. The Liquor Vault needs a week notice to order you any of the non Domestic Kegs on the list. Basic knowledge of keg rentals: full keg is roughly 160 12oz. beers, a ¼ barrel is roughly 80 12 oz beers. 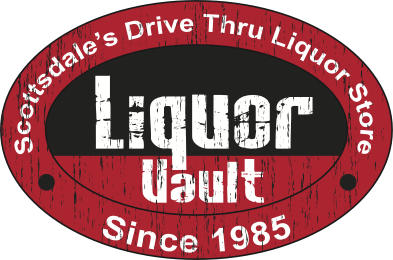 The Liquor Vault requires a $30.00 deposit on the barrel, a $75 deposit on the tap, and a $25.00 deposit on the Tub, all which is refunded to you when you return the Keg. Also there is a $10.00 tap cleaning fee applied to all keg purchases. Get exclusive deals like case discounts, invites to tastings, first option on limited items and other special monthly discounts. © AZ Liquor Vault. All rights reserved.